Here are two charming photo based PSD mock-ups to beautifully showcase your latest vintage design. All you have to do is place your artwork inside the smart objects and you’ll be done in no time. This freebie was handcrafted by Dustin Lee. 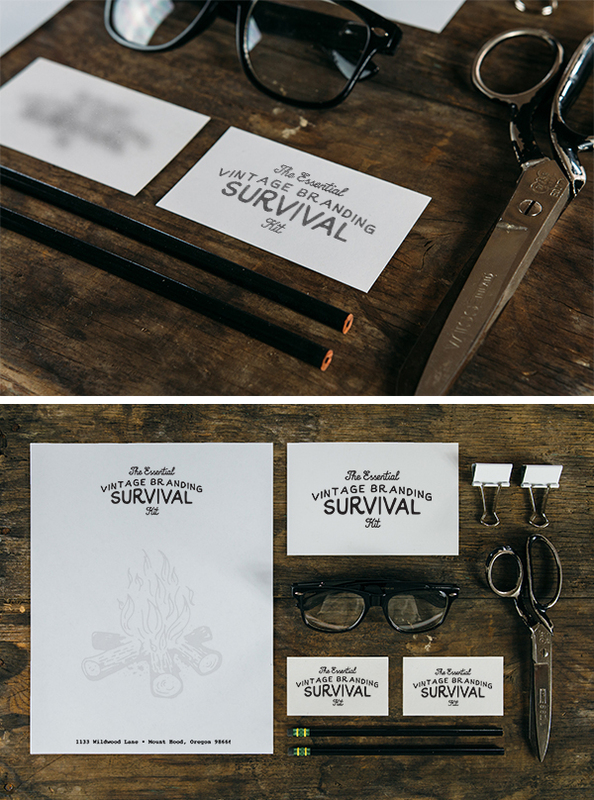 Get the full set of Vintage Branding Mock-ups here.